Spotlight Productions celebrated their ninth year at Symphony Space Theatre located at New York City. 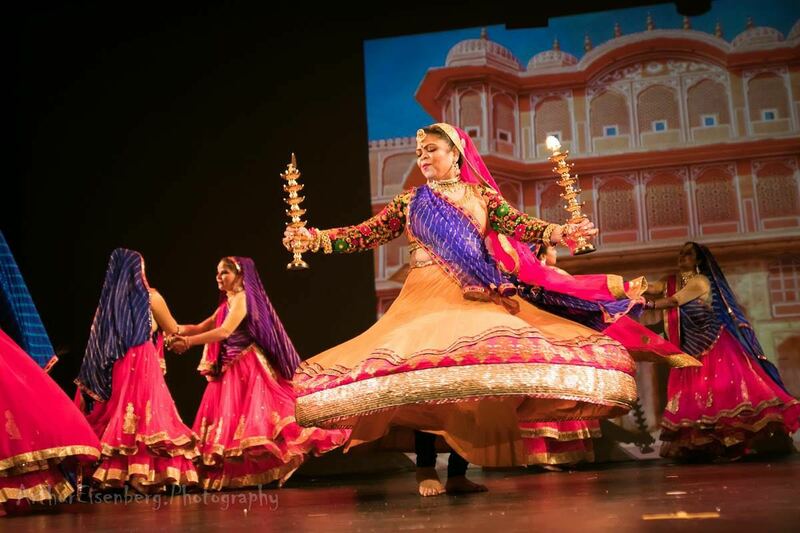 Varsha Naik’s Navrang Dance Academy, NJ shined at the Symphony State theatre. 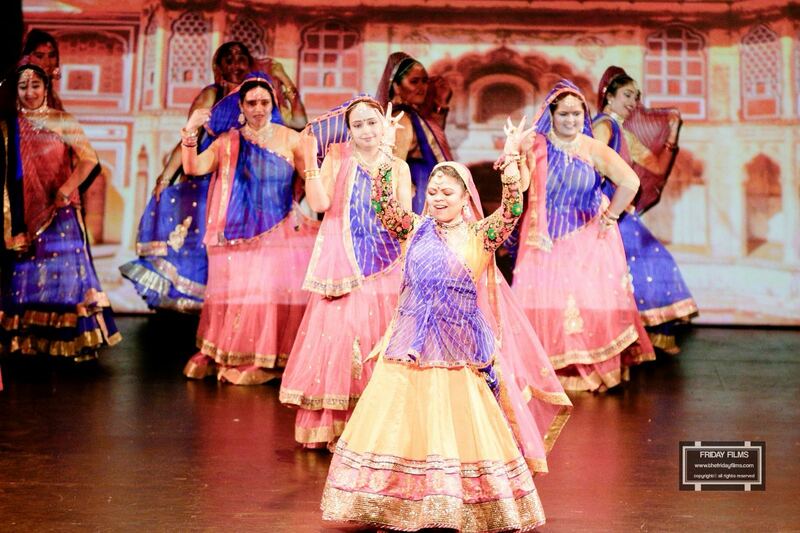 The only act that featured an Indian Dance form at the show - “Dancing in the Spotlight”. Varsha Naik, who is the choreographer, along with her talented team of 21 dancers proudly showcased Indian culture and art through their dance at the prestigious Symphony Space Theatre on Broadway.